In the altogether quieter hum of our Marco Polo, which we affectionately named Bertie, we continued over the Alps via a quick stop in the city of Zurich before entering the Black Forest. Like a Brothers Grimm fairytale we drove through the dense fir-tree forest on a quest to find the dazzling distillery of Monkey 47. Greeted at the iron gates by the resident beekeeper (gin and honey are a surprisingly good combo), we explored Alexander Stein’s plant with it’s gleaming copper stills and meticulous herb garden, where we learned of some of the 47 botanicals that make up this award-winning spirit. After a final meal of Schwarzwalder schinken and forest trumpet mushrooms, we reluctantly made our way back to Berlin. 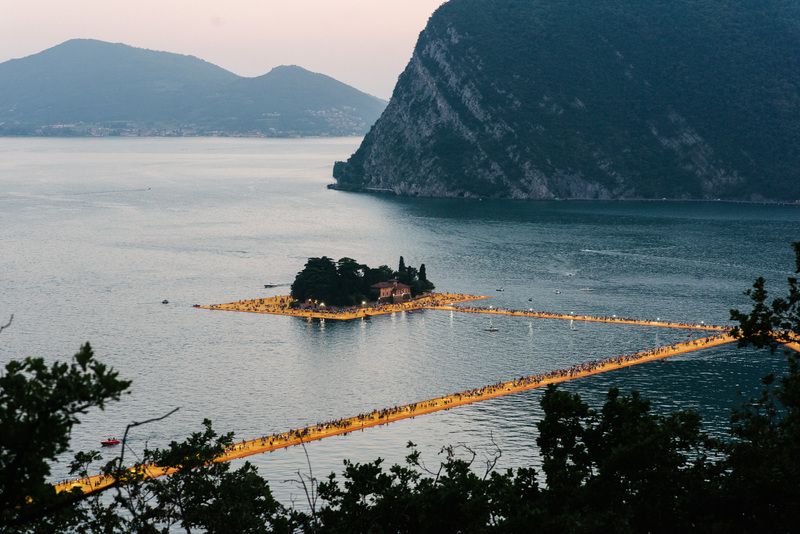 With the itinerary at its end and a camper van packed with the comforts and memories of an ambitious journey including the local, thick as cord Pici pasta, cheeses, wine and gin—the only thing left to plan was the post-road trip pasta party. Just over 68km west of Florence lies the isolated 18th-century mansion that’s home to Villa Lena. Run by Lena Evstafieva, Lionel Bensemoun, and Jerome Hadey, the artist residence, hotel and apartments are the perfect secluded option for resounding calm. 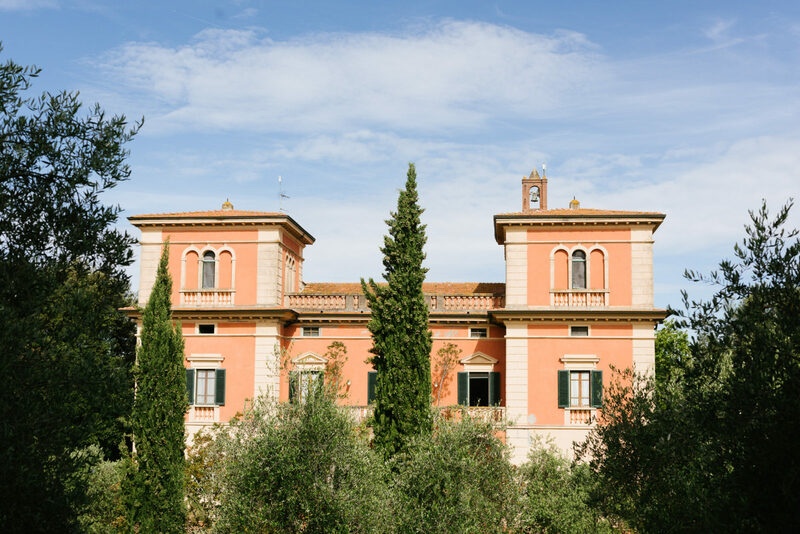 The Villa Lena foundation is not-for-profit, offering residencies that encourage and welcome contemporary creatives from across the globe. Former agricultural barns house vast studio spaces and the villa and out-buildings are used for workshops, artist talks and lavish suppers prepared by chefs in residence—our timing coincided with New York’s Margot Protzel from Gramercy Tavern. Driving through a forest path amidst tall fir trees, the light barely dappling through, we can see how the region got its name. 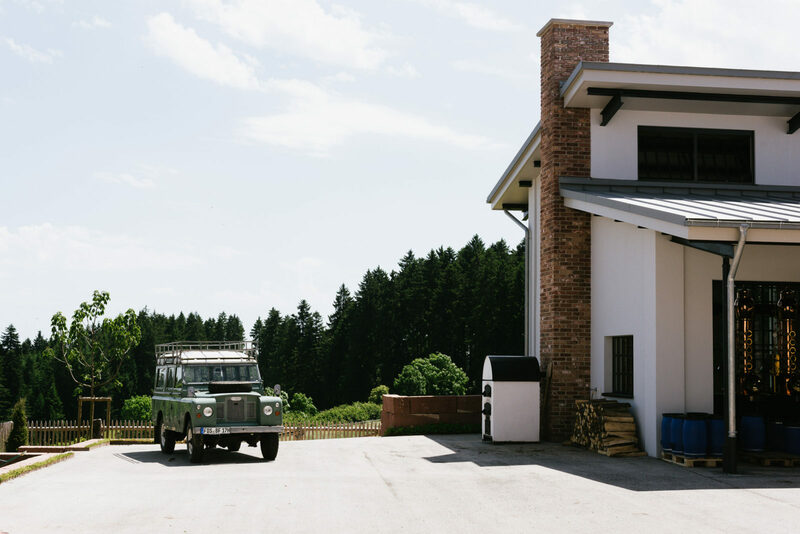 Stopping by the secluded distillery of Monkey 47 we discovered just how their infamous gin is made before a traditional Black Forest feast of local hams, mushrooms and, of course, gateaux. Many thanks to everyone we met on the road, especially those at Villa Lena, 25hours Hotel Zurich West, and Monkey 47. Our journey would not have been possible without our home on the road, the very generously loaned Mercedes-Benz Marco Polo Camper Van. Inspired to plan your own getaway? Flick through our travel stories or meet personalities from Germany, Austria, Switzerland, and Italy in our archive.